Uncategories Omg! It’s A FLAT 25% Off Today On Your Favorite! Omg! 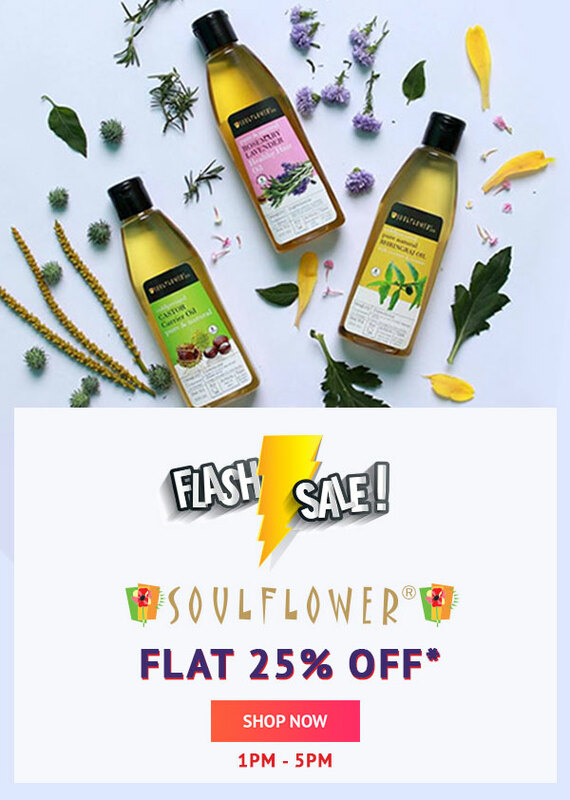 It’s A FLAT 25% Off Today On Your Favorite!